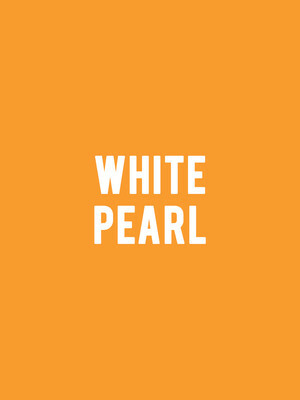 White Pearl is a very contemporary and smart play... It sparks debate, engages the audience, and shows xenophobia and racism is never the answer. 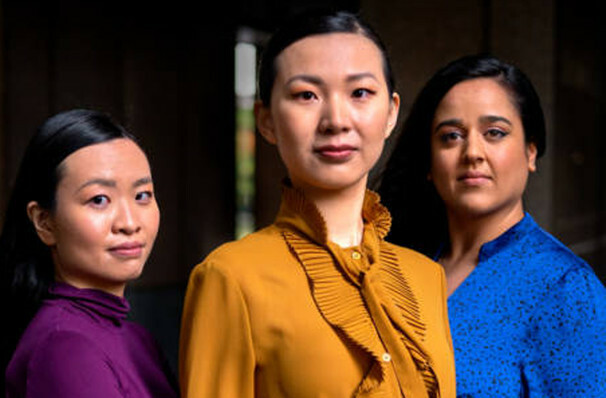 With her pen focused on feminist stage works featuring leading roles for non-native English speakers, New York-based Thai-Australian playwright Anchuli Felicia King represents the new guard in theatre. Shining a light on cultural and social issues of national and international urgency, the up and coming young dramatist looks to the controversy surrounding cultural appropriation, race and advertising for her international debut run of White Pearl at London's Royal Court Theatre in the Summer of 2019. King's story begins on a seemingly normal day in the offices of Singaporean cosmetics company Clearday, an organization perpetuating the racial bias that is overwhelmingly in favour of lighter skin (as reflected in caste systems in many Asian countries today, as well as the idolisation of Western beauty standards). Clearday are about to launch a brand new skin lightening cream, but find themselves in a whole lot of hot water when a TV advert for the product leaks and goes viral, but not in a good way. Weaving together ideas that question the very foundations of corporate culture in the age of the millennials, the relationship between the internet and shame, racial prejudice within cultures and communication, King marks herself as a dynamic playwright to watch. Seen White Pearl? Loved it? Hated it? Sound good to you? Share this page on social media and let your friends know about White Pearl at Jerwood Theatre Downstairs. Please note: The term Jerwood Theatre Downstairs and/or White Pearl as well as all associated graphics, logos, and/or other trademarks, tradenames or copyrights are the property of the Jerwood Theatre Downstairs and/or White Pearl and are used herein for factual descriptive purposes only. We are in no way associated with or authorized by the Jerwood Theatre Downstairs and/or White Pearl and neither that entity nor any of its affiliates have licensed or endorsed us to sell tickets, goods and or services in conjunction with their events.